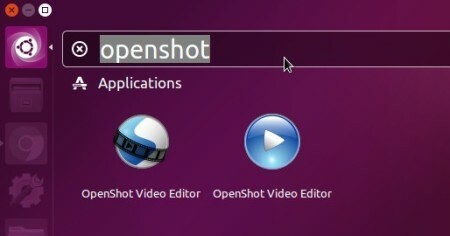 OpenShot video editor finally reached the new major 2.1 stable release. Here’s how to install it in Ubuntu 16.04, Ubuntu 14.04 via PPA. 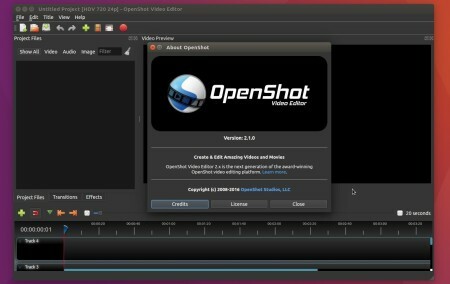 OpenShot 2.1 adds support for displaying audio waveforms on clips, improves property editing, provides a new selection dropdown, supports user-configurable keyboard mapping, Windows 64-bit support, timeline improvements, a new startup tutorial, performance gains for effects, improved transitions, and much more. 2. You may have both 1.4.3 and 2.1 releases installed on your system since the new release is built against Qt5 and uses different application icons. 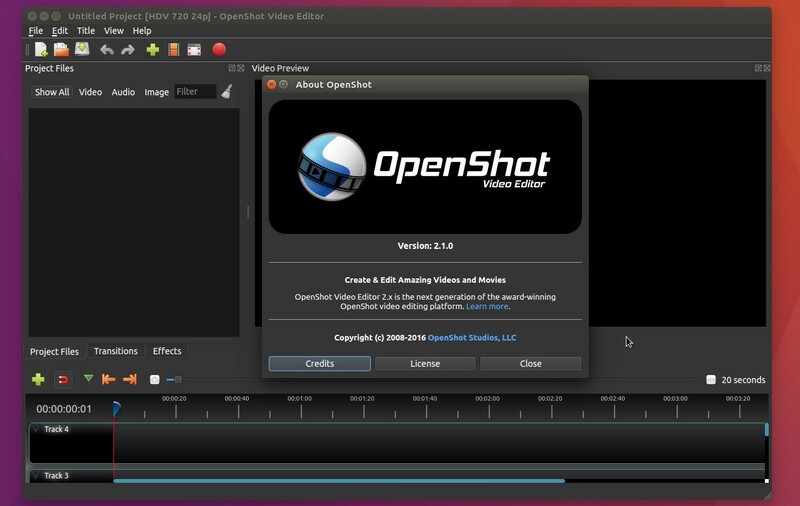 And finally launch the video editor from Unity Dash and enjoy! How to install OpenShot 2.1 on Ubuntu 16.10 ? Should be the same since it’s through the terminal, no?